I’ve always been someone who loved art, science, and technology, all at the same time! I had no idea how my excitement about all of those subjects could be combined until I discovered the field of scientific visualization. I became a scientific visualization artist and learned how to communicate wide range of scientific subjects from organic chemistry to environmental science using art, design, and technologies like 3D printers and electronics. I’ve created animations that help scientists explain their work to other scientists, 3D printed bones to help anatomy teachers explain complicated structures to their students, and I’ve introduced preschoolers to circuits and robotics. After spending some time working with and creating materials for teachers in a variety of classroom settings from preschool all the way through medical school I realized that there was a need for some extra support when it came to integrating technology into the classroom. It can be intimidating and time consuming to get started with technology that you’ve never used before and then to find a way to make it fit into your curriculum. So I started creating example projects for teachers that don’t require deep technical knowledge and that are directly related to classroom standards such as the Next Generation Science Standards (NGSS). To make bringing awesome new technology into the classroom easy and fun. To help teachers engage students in a different type of learning. Tinkering with electronics and experimenting with code can prompt students to think about and communicate their understanding of a subject in new ways. To help students see themselves as creators who are capable of making media and technology to express themselves and their knowledge. You can see the first project I created here. 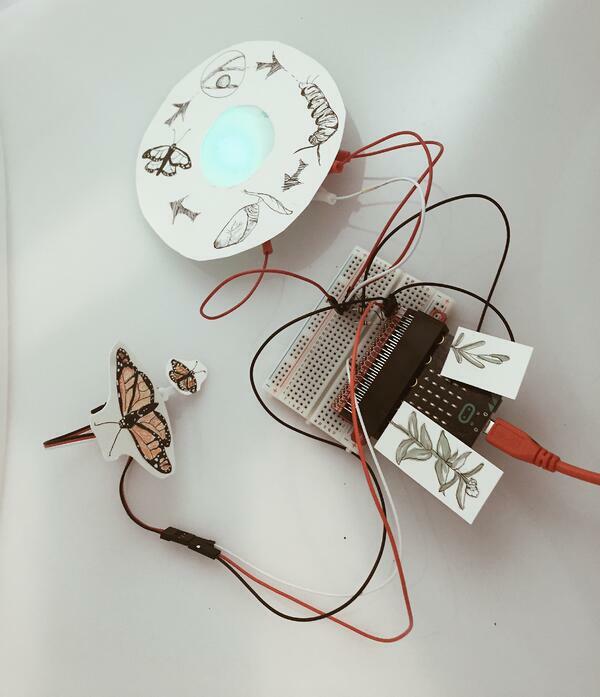 It uses simple electronic components like the micro:bit and LED lights and some easy code to show how different environmental factors affect the life cycle of the monarch butterfly (NGSS standard MS-LS1-5). If there’s a standard or a subject that you want to see turned into a creative technology project, leave a comment below. Celeste Moreno is an artist and creative problem solver with a background in science, education and design. 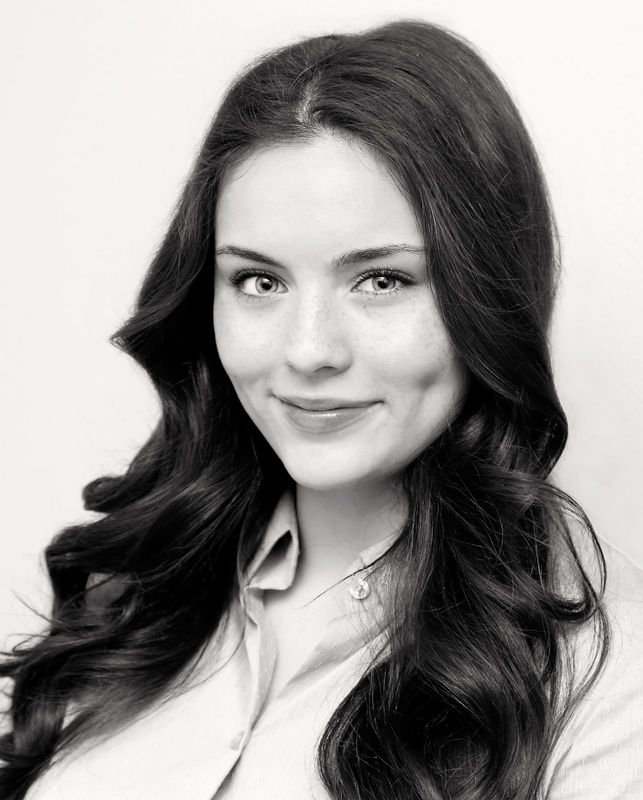 She focuses on designing creative learning experiences for education innovators and standout cultural institutions by using a combination of high tech tools, design methods, and a dedication to educational value. Currently, Celeste is pursuing her M.S. in Creative Technologies and Design at the University of Colorado Boulder.